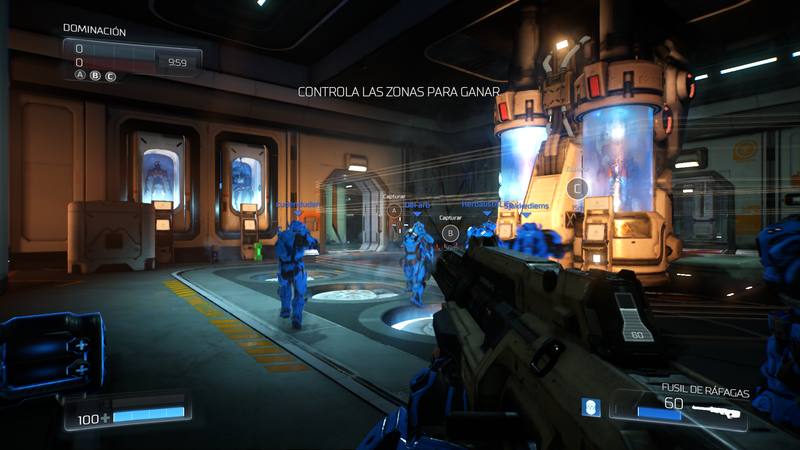 With the new DOOM release, id Software wants the First Person Shooter genre to return to the roots that enshrined this saga in the 90s, when it was best known for the expression "Doom type game". The frantic action returns, a multitude of demonic enemies and convoluted maps. It is available for PC, PS4 and Xbox One. Next June 10 begins the Eurocopa 2016 in France, which will measure the 24 classified teams for the tournament. 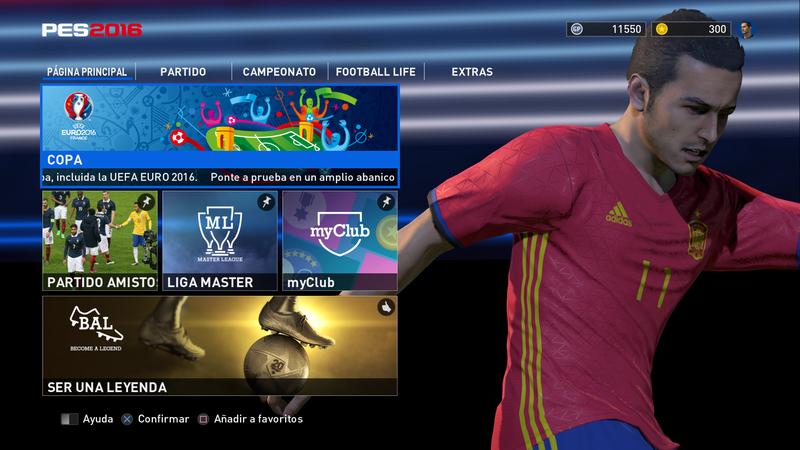 PES2016, which has the rights to the competition, has been updated in its version of all the consoles to include it. 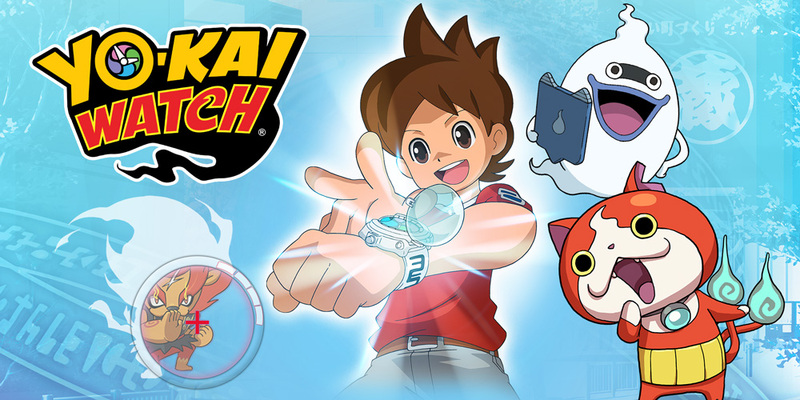 The Yo-Kai universe comes to Spain with the premiere of the television series, toys, manga as well as the adaptation and distribution in our country of the first of the existing video games for the Nintendo portable console. 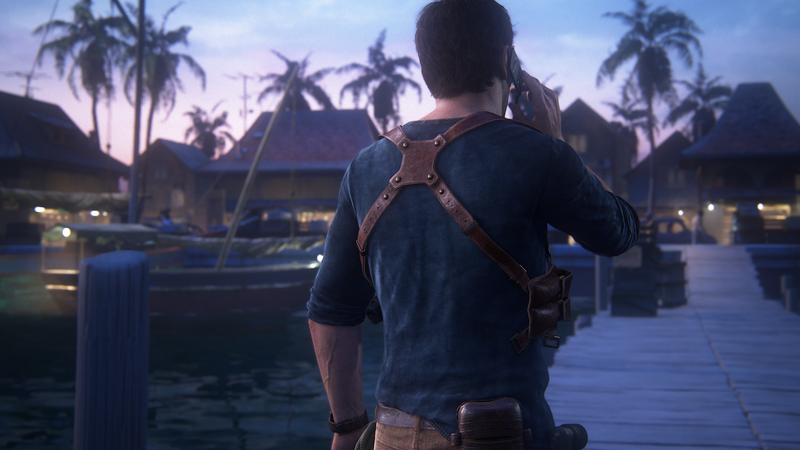 The latest installment in the Uncharted saga, developed by Naughty Dog, tells the story of the adventurer and thief Nathan Drake. It has just come out, but it has already been placed on its own merits as the most important game of the year and, for many, also of the current generation of consoles. Tom Clancy was an American author of police novels with political themes. Ubisoft has developed several games that bear his name. The Rainbow Six saga is based on one of his books. The rest of titles use a plot devised by this author exclusively for them. 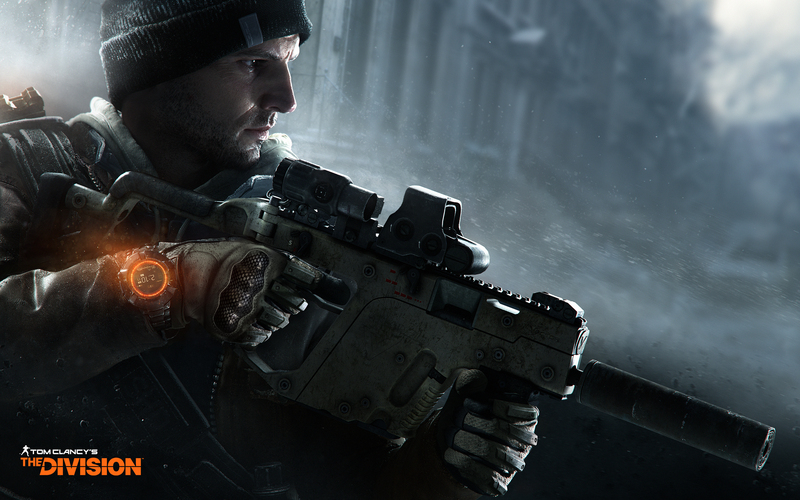 Those who want to enter one of these worlds can already buy The Division on PS4, Xbox One and PC.